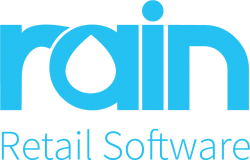 Alfred Music and Rain Retail have teamed up to make adding products to your POS and website, and reordering products fast and simple.  Alfred Music product catalog is now integrated into the Rain Retail system. Now you can easily add Alfred Music products to your website, and we make reordering products fast and simple. 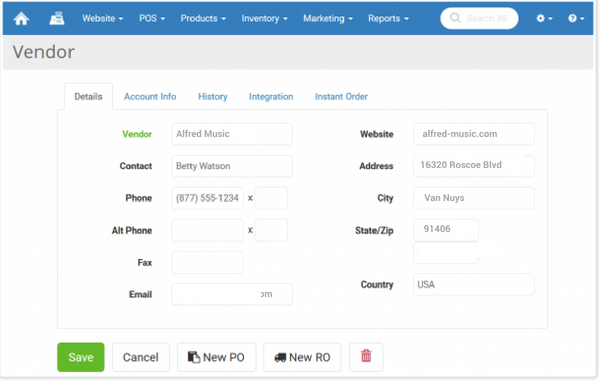 Adding a product is as simple as selecting it in the integrated Alfred Music catalog, and with one click your POS will auto-fill product data, including titles, descriptions, images, etc. It's easy to set up the vendors you use in our Inventory menu. In our Vendors area you may add as many as you like, just enter the details, save, and you're ready to go. Your vendors will be available for Catalog use as well as our purchase ordering system. You can even use our Integration feature for live product ordering integration with the live warehouse inventory of many vendors! We're working with more vendors to add live integration for you. 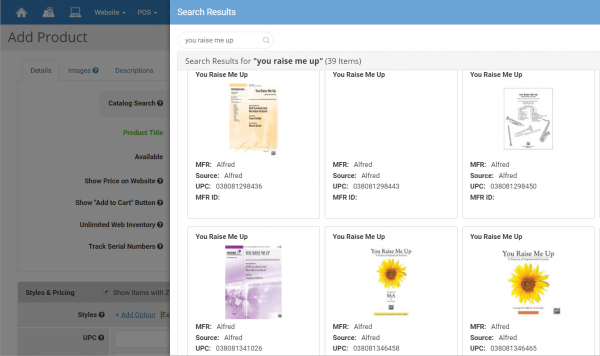 Adding your products to the Rain Retail system is quick and easy; just scan in your barcode and the Catalog will add the product title, image, descriptions, msrp, and many more details automatically. After you adjust a few more preferences, you can save the new product in just a few seconds. The Rain Retail system makes inventory management a breeze. 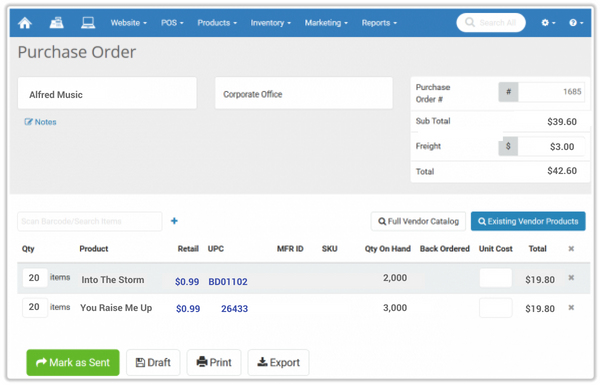 You can set your desired stock levels, reorder points, and default costs for your products so the system will know when to add the products to vendor orders. You can set secondary vendors to take advantage of special terms and pricing, and our reporting makes keeping up with your low inventory easy.